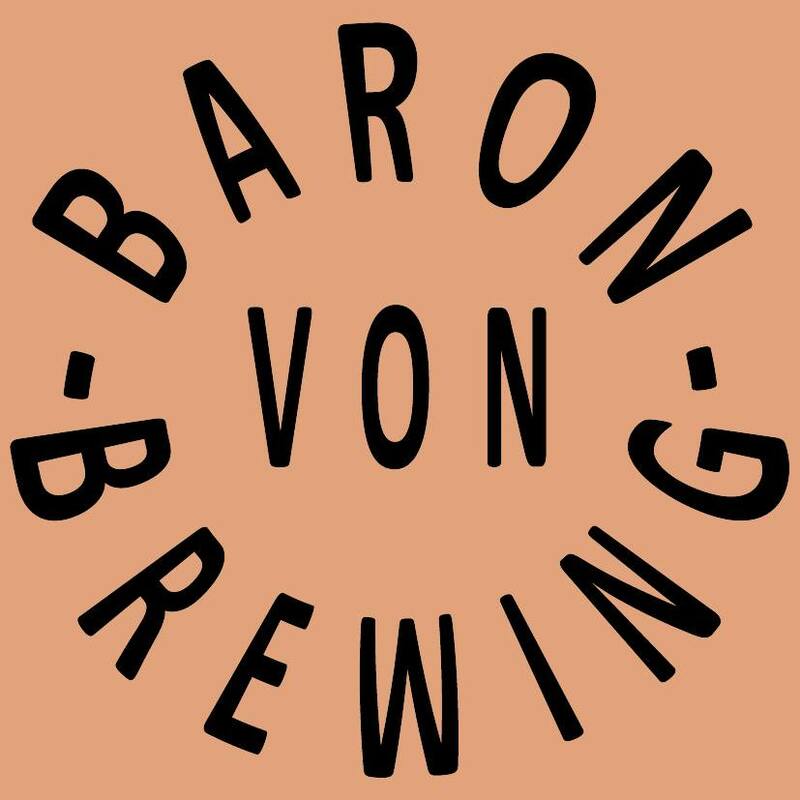 The final installment sees our hosts, the Brisbane Beer Barons, own brewing arm ‘Baron von Brewing’. Will Brock is their resident brewer and took some time to fill out my little list of questions. I started home brewing about 8 years ago and haven’t looked back since. As far as Baron von Brewing goes, our first beer will be unveiled at the Typsy with a Gypsy event. Baron von Brewing is in its early stages. 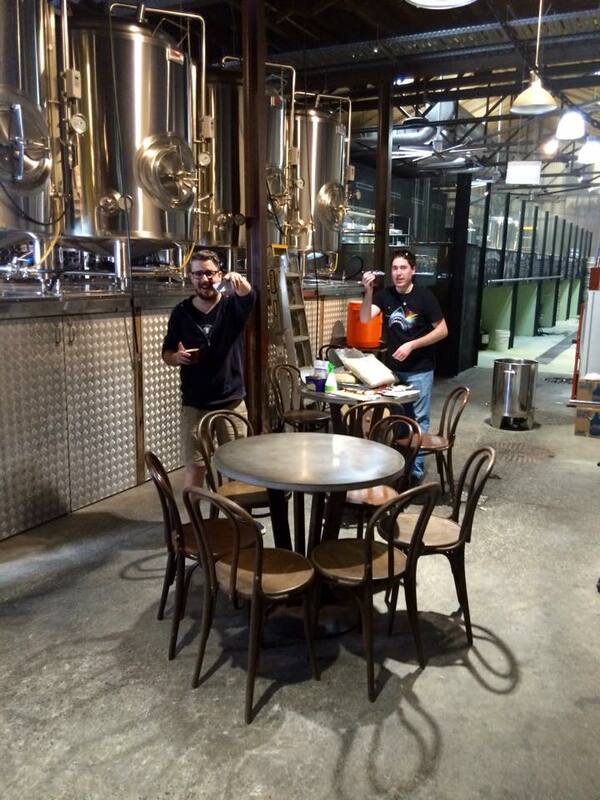 We brewed our first beer at Newstead Brewing Co (thanks to Mark Howes) but it’s a little too early to say when/where we will brew in the future. I’m particularly fond of my ‘Smoke on the Rye’, a smoked rye porter that I was able to brew out at Bacchus last year. The combination of smoked grain and rye spiciness rounded out really nicely. 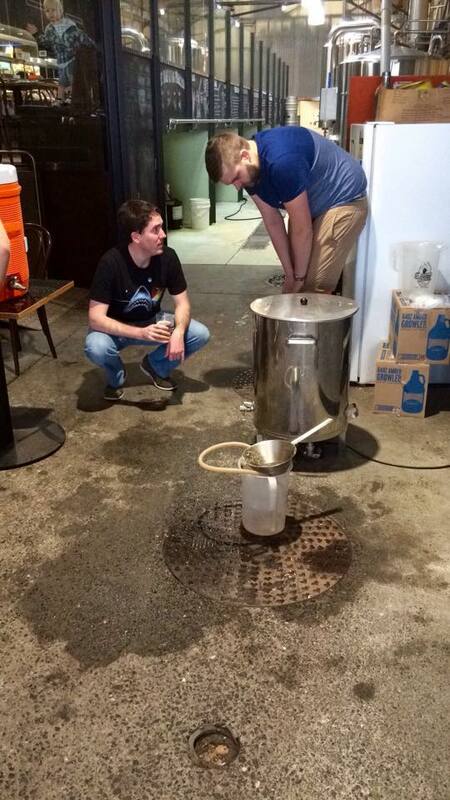 Gypsy brewing is a great opportunity for brewers to test the waters and see if people will buy their beer. Obviously it’s much cheaper than building your own brewery. The main struggle is probably the availability of equipment & space at other breweries. The craft beer scene in Brisbane has exploded over the past few years and most of our local brewers are flat out to keep up with demand for their own beers so it can be difficult finding a brewery that has the capacity for a gypsy brewer to make their own beer. Get to know your local established brewers and others in the industry. There’s no one better to give you advice about the ups and downs of brewing on a large scale and getting your beer out to the public etc. 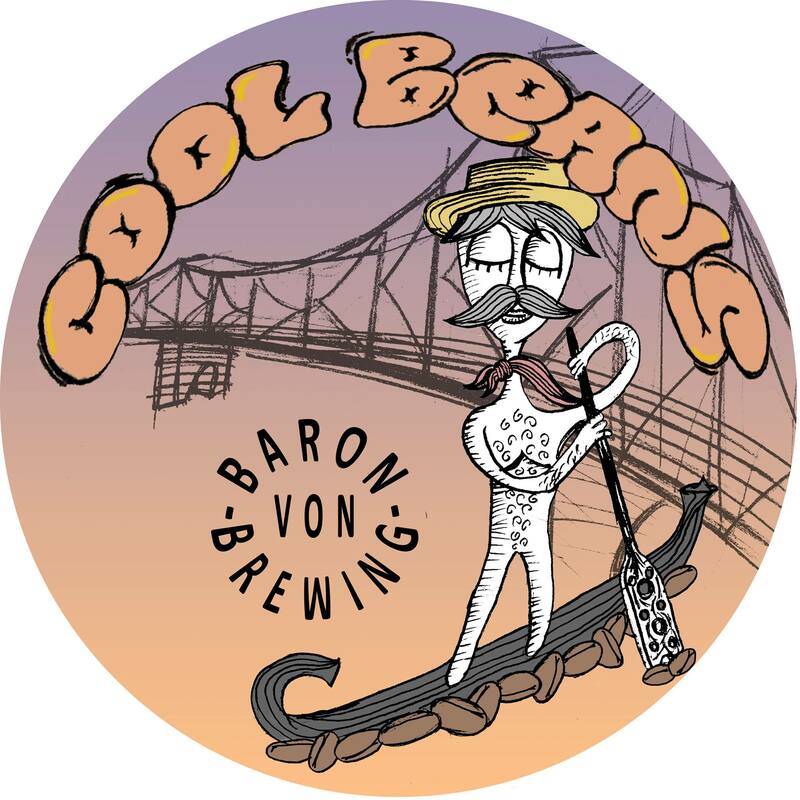 You can check out Baron von Brewing and their ‘Cool Beans’ coffee and vanilla infused cream ale, along with many others at the ‘Tipsy with the Gypsy‘ event, put on by the Brisbane Beer Barons at The Mill on Constance, October 17th. They’ll be on hand, some with some special one-off brews, and to serving up some chat. Tickets are available on Event Brite, so get them now!